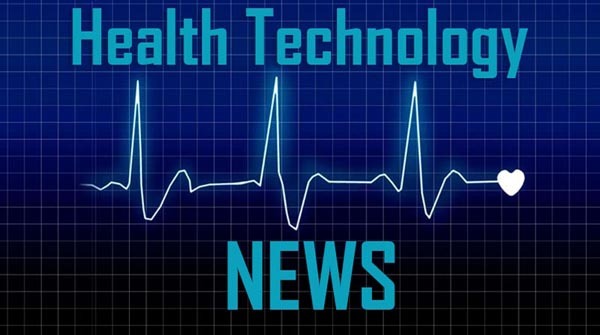 BLUE BELL, Pa., April 3, 2019 /PRNewswire/ — Nearly two-thirds of healthcare providers rate themselves as being behind the curve on their digital health initiatives, citing clinician resistance and interoperability of legacy systems with digital/mobile technologies as the top barriers, according to new research from Unisys Corporation (NYSE: UIS). When asked about the barriers to advancing digital health initiatives, ‘behind the curve’ respondents cited challenges starting with clinician resistance to adopting new solutions (51 percent) and difficulties integrating legacy systems with new digital/mobile technologies (50 percent). Availability of skilled IT staff (48 percent) and the identification/remediation of cybersecurity threats (45 percent) were also highly cited as challenges. “Access to real-time data is critical to healthcare providers and patients today. In many cases, providers can work with trusted vendors capable of offering both healthcare information technology and security strategies to help them better utilize and protect their patients’ data,” said Livingstone. Unisys leverages deep domain expertise across vertical industries, including life sciences and healthcare. Unisys’ award-winning Unisys Stealth® security software suite extends protection to purpose-built Internet of Things (IoT) devices and other connected equipment, including medical devices like health monitors and IV pumps. Unisys supports more than 1.5 million life sciences incidents and service requests per year through its global service deck offerings.